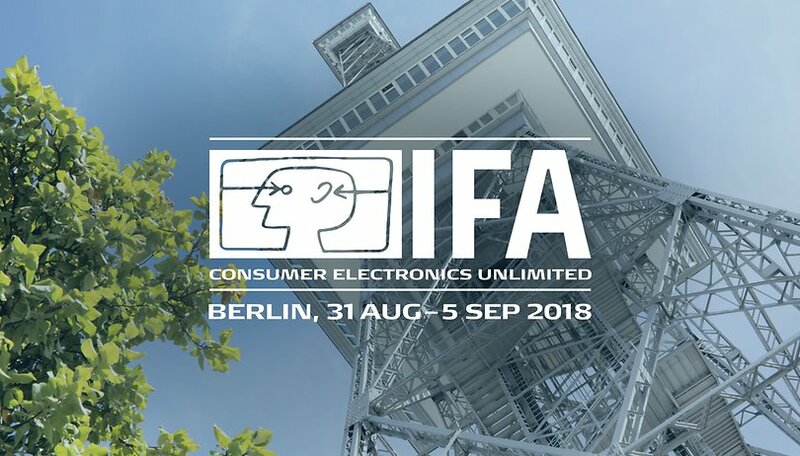 IFA, one of the biggest tech trade shows in the world, is taking place this year from August 31 to September 5. We'll be on the ground at the convention in Berlin to cover all the major happenings, but before it begins, we want your thoughts. What are you most interested in hearing about from IFA? Not every announcement at IFA will knock your socks off. Everyone has their favorite niches when it comes to tech, and IFA is home to just about all of them. That being said, we want to cover what interests our readers the most. Smart toothbrushes and low-end smartphones may not be your thing, but VR headsets and smartwatch unveilings may have you at the edge of your seat. That's why we've created this week's poll. What can we expect to see this year? The rumor mill indicates that several smartphones could be announced at IFA or around the same time, including the LG V40, Xperia XZ3 and XZ3 Compact, Nokia 9, Huawei Mate 11 Pro, or even a Moto X5. And, of course, we will see a ton of new products in categories like wearables, AR/VR and smart home. There are rumors pointing to a Bixby smart speaker, wearables from Samsung like the Gear S4 or Fit 3, the Huawei Watch 3, and more. Additionally, artificial intelligence will be a key theme throughout the event, as the CEO of LG will kick off the show with an opening keynote on AI, so we can expect some AI-related announcements like new features or applications. We want to know which of these products and topics you actually want to hear about, so place your votes in the polls below and share your thoughts in the comments! Which product announcements are you excited about? Which categories of products are you interested in? Enough talk, make it happen! Show us the 5G Broadband Modems! Show us Smartphones / Tablets that are 5G compliant! Give me a reason to bundle everything with a service provider (and let no contract rule with affordable 5G zero throttling of a Network)!